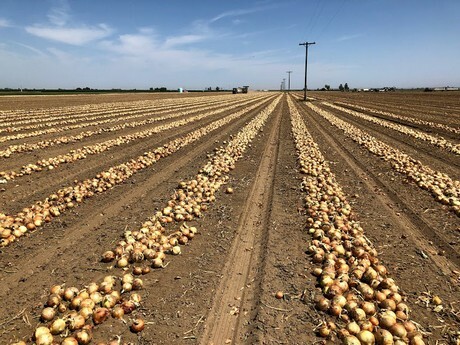 The California onion season is drawing to a close with the last onions now coming out of the northern San Joaquin Valley. The season, which began back in May, saw good supplies despite the extreme heat experienced during parts of the summer. Compared with 6767 trucks shipped to date last year, California has shipped 6620. US onion supply is now well centered in the Northwest. Overall, the market was soft this year, with prices on the lower end for much of the California season. For those that were not able to complement their production with other products or with fixed price contracts, it would have been a challenging year. 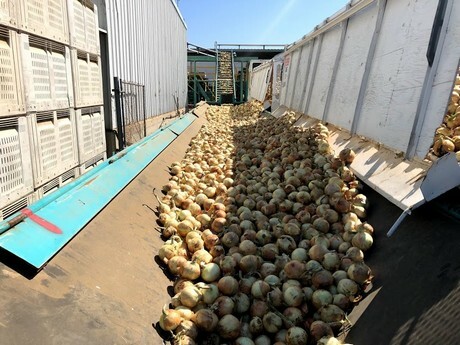 As is the case with many fresh produce items now, onions that are processed and presented for convenience to the consumer are showing signs of growth. Valois also noted that smaller packaging is a trend that continues to gain strength. He added that the large netted bags are still the mainstay for wholesale, while sweet onions tend to be shipped in cartons.